We are storytellers who use waste as a platform to communicate big picture ideas. With tangible solutions for empowered action we can reduce dependence on distant authorities and power structures and transition towards local autonomy and resilience. Our services provide pathways for this transition. The easiest way to reduce negative impacts at home or work. Instead of sending food scraps to landfill, make soil and increase the fertility of your own backyard. 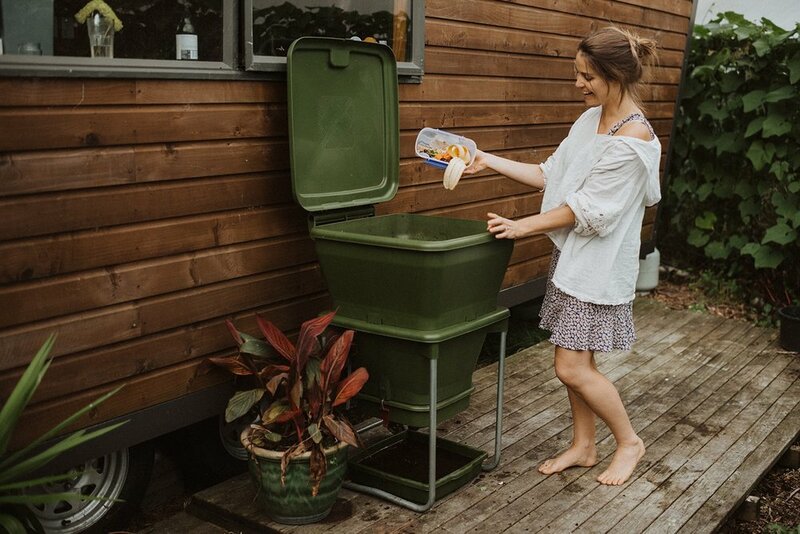 Over half of our waste at home is biodegradable, and a worm farm can transform this problem into valuable outcome - fertile and living soil. Watch our one minute video below.